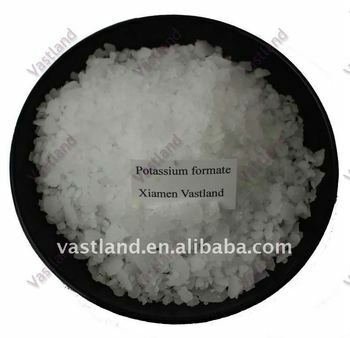 1.Widely used in completion fluid in oil field. 4.As coagulator in cement; or used in the manufacture of carbon black. Liquid product: in 200L plastic drum, net weight 320KG or in 1000L IBC drum, net weight 1570kg. Storage: Avoid moisture; stored in dry warehouse; handle with care.